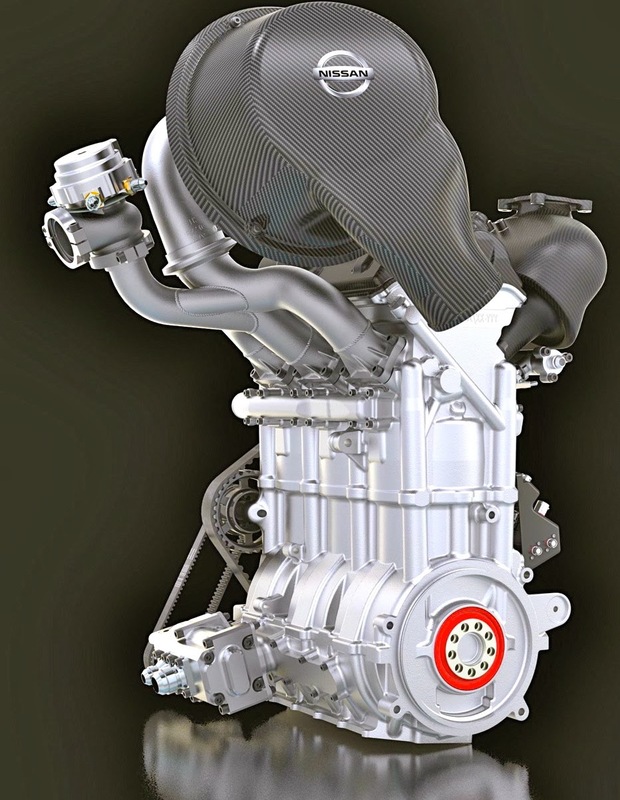 Turbo three-cylinder engine weighs just 88 pounds, produces more horsepower-per-pound than a Formula One engine! Nissan will not only break new ground with the unique electric powerplant aboard the Nissan ZEOD RC at Le Mans this year, but the accompanying internal combustion engine is set to revolutionize standards of performance and efficiency. 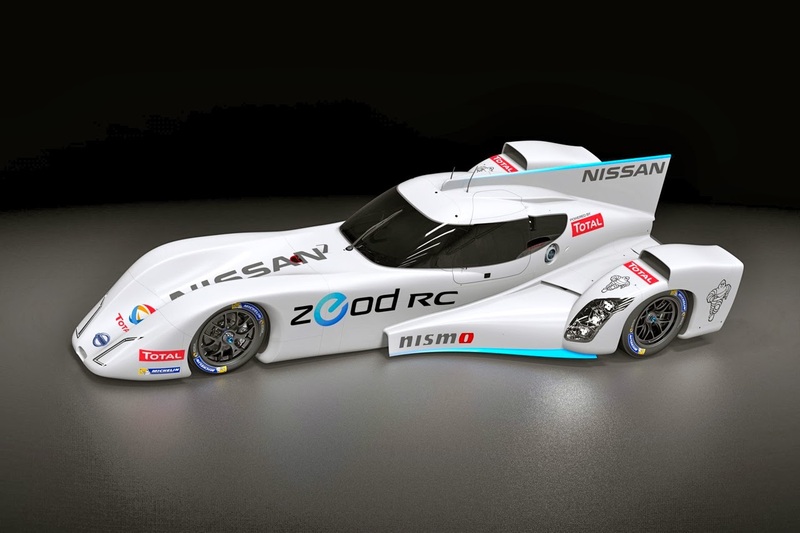 The Nissan ZEOD RC will become the first entry at Le Mans to complete a lap of the Circuit de la Sarthe under nothing but electric power in June. A single lap of each stint (a fuel “stint” lasts approximately one hour) will be electric powered, then the new Nissan DIG-T R 1.5L three-cylinder engine will take over. The incredibly small (“19.68” x 15.74” x 7.78”) engine weighs only 88 pounds but produces an astonishing 400 horsepower. While the engine is technically too heavy to take as carry-on luggage on a plane, it would easily fit inside the luggage guides seen at major airports around the world. Revving to 7,500 rpm, the turbocharged Nissan DIG-T R engine boasts a better power-to-weight ratio than the latest engines to be used in the FIA Formula One World Championship this year! 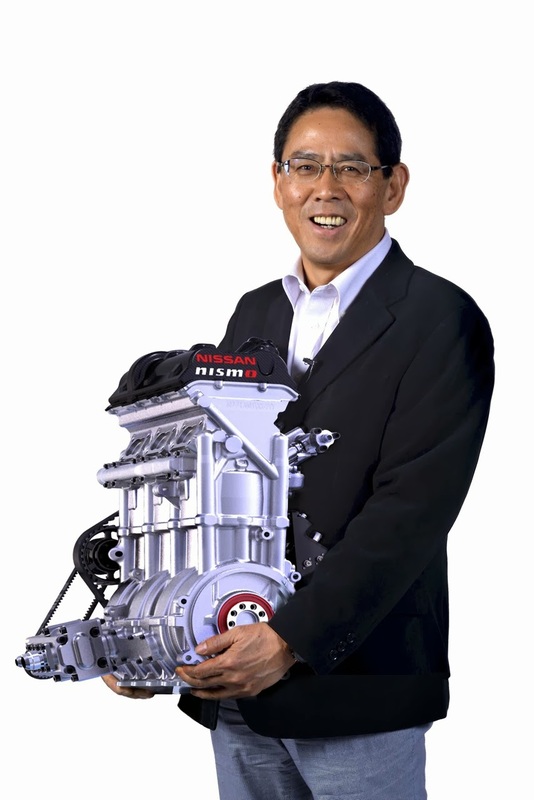 With the entire concept of the Nissan ZEOD RC focussing heavily on downsizing and efficiency, Nissan turned to new lubricants partner Total to help develop the engine. The French lubricants manufacturer has worked closely with Nissan engineers to develop fuel and lubricants to maximize the potential of the engine. Nissan’s ZEOD RC will occupy “Garage 56” at this year’s Le Mans 24 Hours, an additional entry reserved by the Automobile Club de l‘Ouest for new and groundbreaking technologies never previously seen at the classic endurance race. 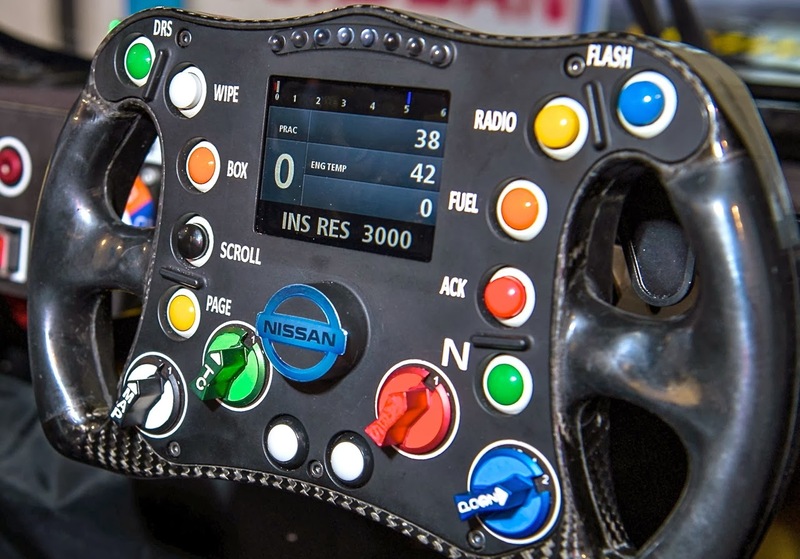 Lessons learned from the development of the revolutionary racecar will also be used in the development of Nissan’s planned entry into LMP1 class of the 2015 FIA World Endurance Championship. “Our engine team has done a truly remarkable job with the internal combustion engine,” said Darren Cox, Nissan’s Global Motorsport Director. “We knew the electric component of the Nissan ZEOD RC was certainly going to turn heads at Le Mans but our combined zero emission on-demand electric/petrol power plant is quite a stunning piece of engineering. 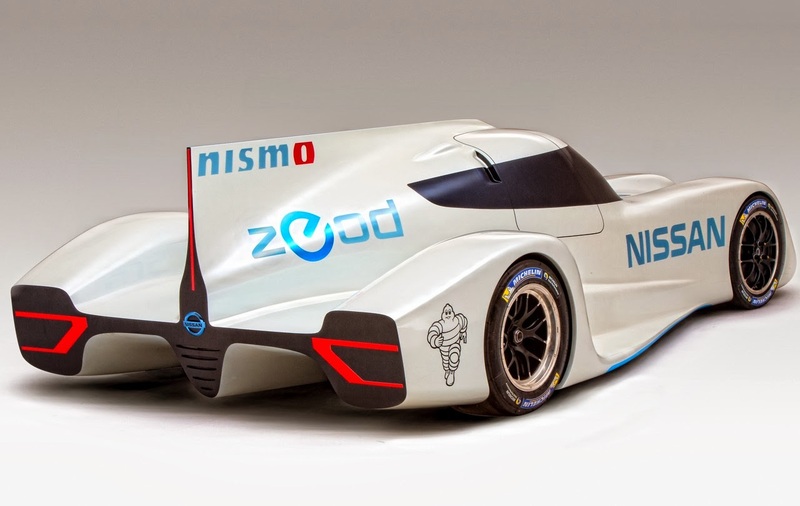 After extensive dyno testing, the Nissan ZEOD RC hit the track for the first time last week with both the electric and internal combustion engines in place. Both petrol and electric powerplants run through the same five-speed gearbox that transfers power to the ground via Michelin tires. “Being chosen by a car manufacturer as a technological partner to achieve a demonstration of innovation, is always a source of pride, especially on this legendary race – 24 Hours of Le Mans. It drives our researchers to find solutions and get the most out of the technical specifications as well as the fuel economy properties that our TOTAL QUARTZ lubricants range provides to all passenger cars,” said Philippe Girard, Scientific Delegate for Total.